Is it better to consider buying a new home or a resale home? What are the pros and cons of buying new vs. resale? Know the comps – this sounds like an obvious one, but we constantly hear of homebuyers who enter escrow having gone over all the upgrade options, finance programs and incentives, but never actually looked into the past sales comps for the new home community and those around it. Just like with a resale transaction, the builder has their “asking price” and comps from previous sales – it’s vital that you have an agent who can research this on your behalf and negotiate aggressively for the best offer. The sales office staff are very friendly but make no mistake – they work for the seller and they are contractually obligated to represent their best interest. You need exclusive buyer representation! Price vs. Incentives – builders like to offer incentive packages that allow buyers to upgrade from the base model to homes that look more like the model homes that they fall in love with. These incentive packages can be good deals that allow the buyer to bring less out of pocket for their new home, but they can also be disguised with big margins for the builder. Don’t overpay for upgrades. Work with a realtor that knows the retail and wholesale pricing for like-kind materials and services so that you can make an educated decision. Remember that price is still the primary factor to negotiate on. Their lender of yours? Every builder will offer incentives to use their lender and the closing cost credit can be hard to pass up, but make sure your agent does his homework to check with other independent lenders to get the best rates and fees available before you jump at the lender’s incentive. For example the Dalzell Group, Carmel Valley realtors, recently were able to get an independent lender quote on Carmel Valley homes that beat the builder’s lender, but after they matched the rate the buyer was still able to use the closing cost credit and come out ahead. Let the dust settle – if you haven’t lived in a new construction area then you don’t know the pitfalls of a new community. It often takes years for the community to be built out and if you buy in an early phase then you need to be prepared for lots of dust, nails and construction noise until the final phase completion. Communities like Hampton Lane in Carmel Valley have a lot of offer for Carmel Valley real estate, but go in with eyes wide open and be patient. If this isn’t your game then consider looking at existing Pacific Highlands Ranch homes for sale where you won’t have the headache of new construction and you get mature landscaping. Know who controls the market – it is critical to know the overall market trends for the area before you buy and this is even more important with new construction. New home builders have shareholders that they have to answer to, so at times inventory needs to be sold quickly (especially around the end of a quarter) so make sure your agent knows the trends, builder financial reporting schedule and anything else that could adversely affect your home value going forward. So in summary, Carmel Valley homes, real estate in Del Mar or Carlsbad real estate can all offer great values for new construction but its key to work with an experience realtor who knows how to negotiate with the new home builders. The Dalzell Group, Rancho Santa Fe realtors, has a long track record of successfully representing buyers of new construction. 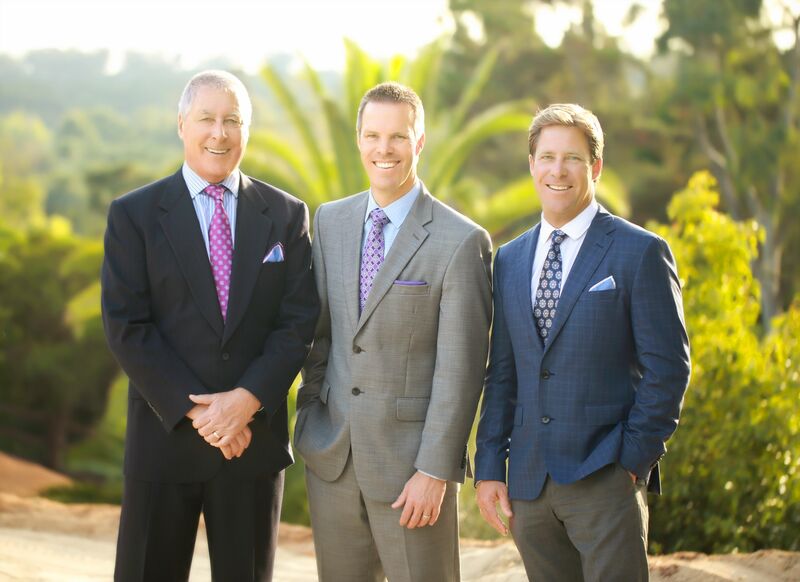 Ask how we can help you today as you consider both new and resale homes for sale in San Diego.